Looking for local real estate experts on Palm Valley in Goodyear, AZ? The Cascade Team is a local Goodyear brokerage and has designed our web site with easy to use real estate search tools that will allow you to see not only homes in Palm Valley, but allow you to learn more about the local community and amenities. Our local Goodyear Realtor team is ready to help, and can answer any questions, or show any property you would like to see. In addition, we can help you in defining your home search based on needs, wants and lifestyle criteria. With our local office on Litchfield Road, we are close by and ready to help in any way we you need. On a mobile device? Be sure to check out our GPS enabled home search tool and see all the currently listed Palm Valley homes in the immediate vicinity. TCT Real Estate a full service residential real estate company serving the Las Sendas neighborhood. We take pride in offering our clients professional service and expert advice. Whether you are searching homes online, considering a purchase or a sale, or just getting to know the Dobson Ranch area, we’re happy you’re here! Questions? One of our experienced agents would love to hear from you! What's My Home In Palm Valley Worth In Today's Real Estate Market? If you are also looking at selling your Palm Valley home, or just want to see what your house might be worth, use our "Selling Your Property" tool below. This will allow you to easily see what homes are selling for in your neighborhood. The easy to read tool lets you see average selling price, days on market and much more. Give it a try today and let us know if you would like a professional value analysis on your home. We are here to help you with both buying and selling a home in Palm Valley. How Much Can I SAVE In Realtor Fees Selling My House In Palm Valley? *The savings shown above reflects our lowest fee structure, and depending on the price of your home it may not qualify. We have a minimum listing commission of $3000. Please contact us for more information and what your total commission would be. Learn more about the local area of Palm Valley, Sign Up for our FREE market report. 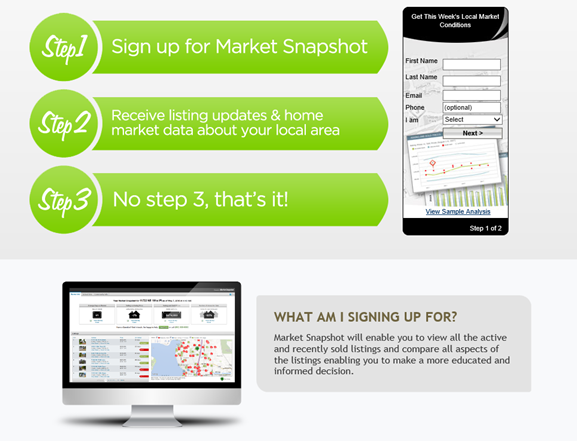 You'll be able to see real estate activity, community stats and information on local schools. The Cascade Team Real Estate has local Anthem Realtors available to assist with your home search process. To see what Sold Home Prices are in Palm Valley, click on the image below and sign up for our FREE Market Snapshot report. This is the only way to see closed home prices as the MLS does not allow that information to be displayed on brokerage web sites. 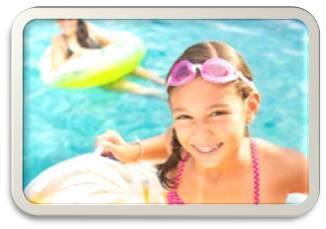 Need A Local REALTOR® For Your Palm Valley Home Search? Please use our valuable real estate tools to assist with your home search. While our site provides a number of tools, nothing can take the place of a local Palm Valley real estate expert to guide you through the home buying or selling process. 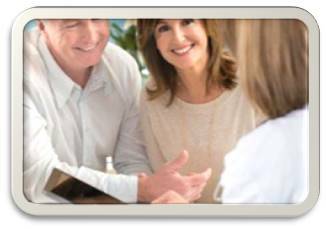 Our local Realtor team is knowledgeable in the area, and can provide the guidance you need to make the process as enjoyable as possible. If you would rather start the process on your own, we allow you to search by area, price, beds, baths and a variety of other search criteria. So begin exploring the area to determine if it best fits your home and lifestyle criteria. The Cascade Team Real Estate neighborhood pages are a great source for information on homes in Palm Valley, giving you access to sold property info, local demographics, neighborhood amenities and local school information. If you are a Canadian buyer looking for a second home or an investment property in the Palm Valley, we can work with you as well. We have a team of local professionals we work with that are very familiar with the nuances of transactions with Canadian home buyers. Feel free to call if you have any questions or need assistance in searching for your second home. If you are looking for information on Palm Valley schools, click the image below to see all schools in the Palm Valley area. Be sure to click on the school name and use the drop down menu to see the school profile, student teacher ratios, test scores and more. In addition, click on the community tab inside the report to see valuable information about the Palm Valley community and local amenities. Each of the listings on our site also displays local amenities and shows you distance to shopping, schools and other local places. Let us know what type of home you are looking for in the Palm Valley area, and one of our local Palm Valley Realtors will be glad to answer and questions, give you a comparative home value analysis and show you any MLS property listing of interest. Contact us today!